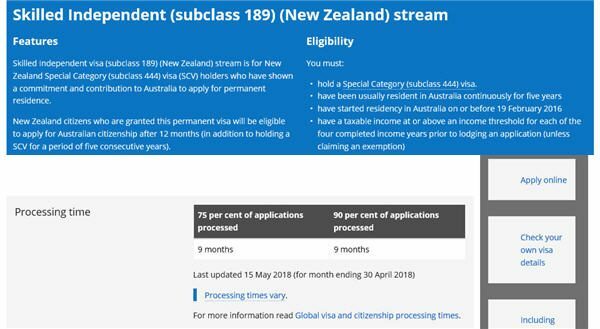 Oz Kiwi can confirm the following information in relation to applying for the 189 (NZ) stream visa. A specialist team has been set up in Adelaide to process the 189 (NZ) stream visa. This is something that Oz Kiwi specifically asked for, and the Department of Home Affairs (DHA) obliged, so we thank them for their co-operation with this. We also thank the New Zealand Government for their assistance in liaising with DHA over the processing of the 189 visa. 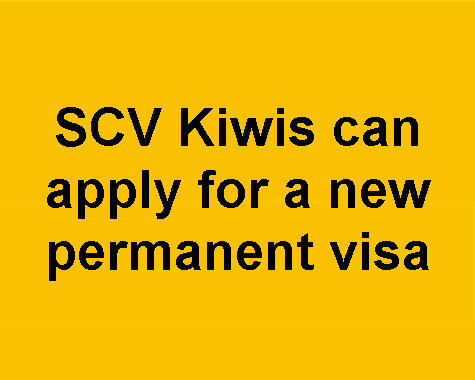 The specialist team has been trained on the 189 (NZ) stream visa and are qualified to provided answers specific to this visa, their knowledge should be utilised. Use the Troubleshooting tool within the 189 visa online application to submit your queries to DHA. You must provide ATO Notices of Assessment for the four most recently completed income years immediately prior to application but we would recommend providing the last five years. You will be asked for your 2016-2017 ATO Notice of Assessment if you did not include it with your visa application. Business income cannot be used to meet the income threshold. even though the online form captures your education, employment and travel history all applicants aged over 16 must also complete and sign Character Assessment Form 80 A Curriculum Vitae is also recommended. you must provide a NZ criminal history check with your application, regardless of how long you’ve lived in Australia. New Zealand criminal conviction history checks are now only valid for six months. You’ll need a New Zealand Ministry of Justice Consent to Disclosure of Information form. The MoJ request ID number is shown on your NZ police check. there is no need to provide evidence of custody of children if you are married to, or in a de facto relationship with the other parent of that child. This was a technical glitch. you must set up an ImmiAccount in order to apply for the visa. Special Category Visa-holders do not need a Bridging Visa, but family members may. Read the After you apply information on DHA’s website to find out about travel restrictions and Bridging Visas. obtain your travel records, there’s no cost. Some points of clarification when claiming an income exemption, especially maternity leave. a certified copy of your passport photo page. Your passport must be valid for at least 12 months. a health check (valid for 12 months). You may choose book your health check a few months after submitting your application. The Department of Home Affairs (DHA) will be adding a troubleshooting tool to the visa online application. In the meantime, if you have query about your application you can email the 189 (NZ) stream processing team. 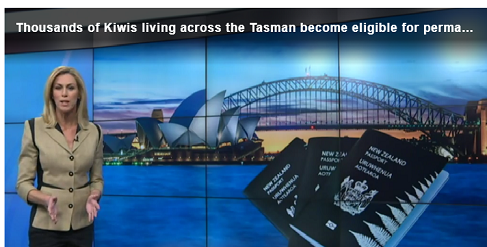 The Department of Home Affairs aim to process 90 per cent of New Zealand 189 visa applications within 10 to 16 months. Failure to provide all the required supporting documents when submitting your application can cause a delay of many weeks. More information about the additional pathway to permanent residence is available on the Department of Home Affairs website. 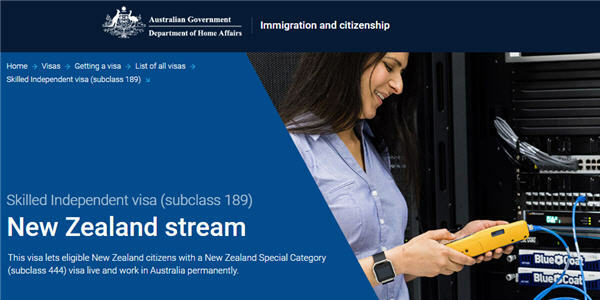 Email the 189 (NZ) stream processing team, phone the Department of Home Affairs on 13 18 81 or contact them via social media. Please do not provide your personal details on a public forum.